A 45-year old woman has been charged with second-degree murder in connection with the 20th homicide of the year, following a confrontation near Tyndall Park. 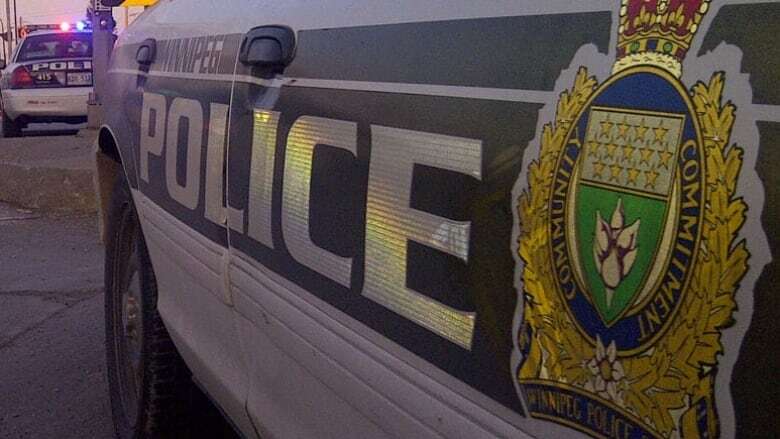 A 45-year old woman has been charged with second-degree murder in connection with the 20th homicide of the year, following a confrontation near Tyndall Park, Winnipeg police say. On Thursday evening, the 45-year-old went to the home of the victim, Lisa Marie Kubica, 38, in the 100 block of Tyndall Avenue, police said Saturday. The pair were known to each other, and the woman went there to confront Kubica, according to police. The suspect was armed with a weapon and police say Kubica was seriously assaulted and stabbed during the altercation. Emergency crews were called to the home, finding the victim with severe upper body injuries. Police found the suspect at a nearby home, where she was taken into custody.